"Pull out a Montecristo at a dinner party and the political liberal turns into the nicotine fascist." takes you to places of peace, freedom and the best “Therapy” money can buy. The newest location to the Habana Hut family is conveniently located right under the Lynbrook L.I.R.R. tracks and is one block east of the Lynbrook train station and just a few feet north of Sunrise Highway on Atlantic Avenue. With ample street parking as well as a "free parking lot", (just 100' east of the lounge), everyone is sure to enjoy this location. Habana Hut Station takes the Habana Hut family to the next level. 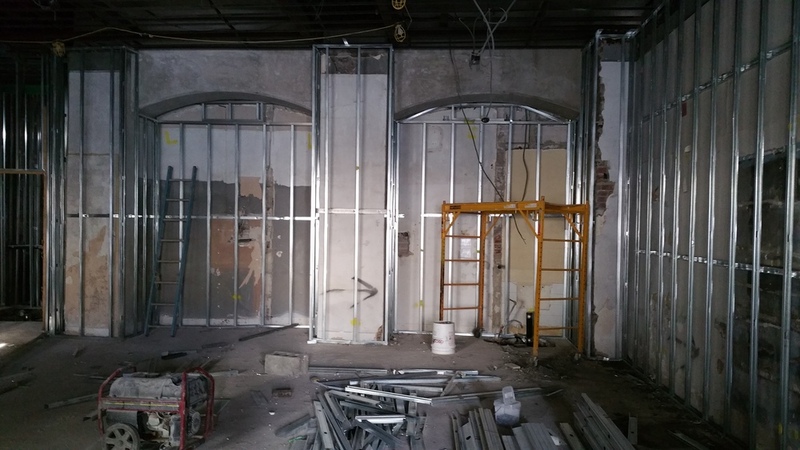 Come on in and "Savor the Flavor & Feel the Rumble"
We have come a long way and it has been a journey, however, it is now time to open! Stop by, grab a stick and meet Harry. He will guide on a cigar journey that will blow your mind. Sit back, relax and watch a game on the many large screen televisions throughout the lounge. 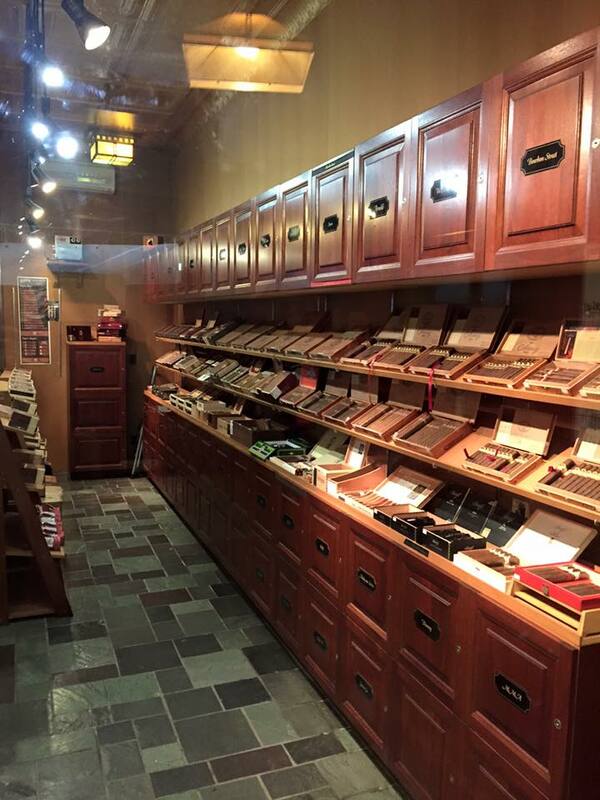 Spend some time inside the "Glass Humidor" and indulge on the scent of tobacco. Harry's Habana Hut is conveniently located off Bell Blvd and has street and municipal lot parking. Our humidors are fully stocked and feature cigars from the world. All of our walk-in humidors feature Spanish Cedar walls and shelves and are environmentally controlled for optimal humidity and temperature control. Come in and spend the day with the crowd cheering on your team or enjoy what is on the big screens. Habana Hut will televise all the best events when available including PPV. Each month the Habana Hut Family hosts Cigar Events. These events will feature products from different manufacturers and distributors along with discounts. Food, Drink, Live Music and a good time will be had. Get on our mailing list to not miss out. Whether you are an aficionado or a little unsure what to buy or smoke. Maybe you need a gift for someone special... well stop on in and ask away. We will assist in every way possible to help you find just the perfect smoke. Don't be shy. 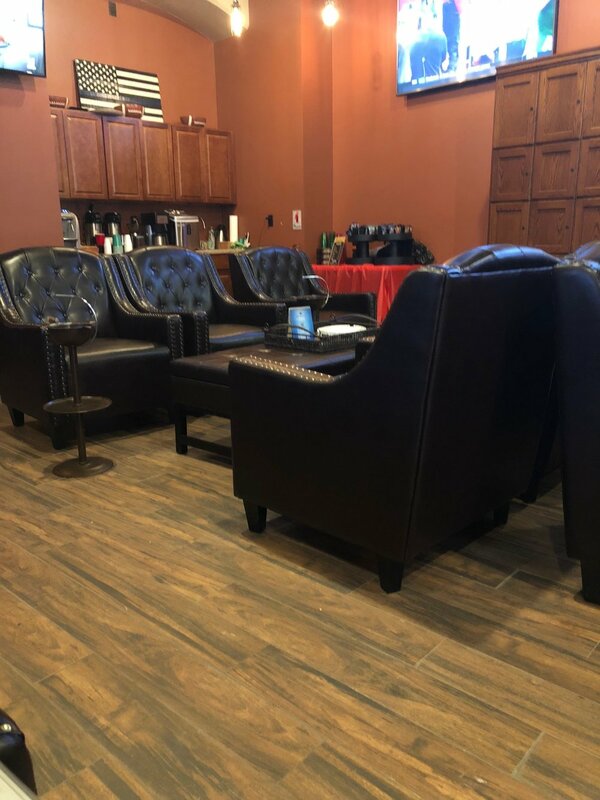 Both of our locations feature the true lounge experience. Comfortable seating, beautiful flooring, lighting, ceiling fans and televisions for the sports experience. Both locations feature excellent smoke removal systems. All Habana Hut Locations offer Lounge Memberships. Your annual membership has it privileges. We offer standard and corporate memberships and each include a locker (size varies), member points, purchasing discounts, event discounts and sporting event specials. Football, Baseball, Basketball, Hockey, Soccer, & Boxing plus much more are all available any night in our lounge. Sit back, light one up and spend Superbowl Sunday, The World Seines and the Stanley Cup in any of our locations. Thirsty? Why not have a Cold Beverage, or maybe a gourmet Coffee or Espresso. We serve them up daily at Habana Hut Station. Perfect Compliment to that perfect smoke.